The Glass-House Community Led Design > Events > Glass-House Event > Place: who belongs here? When we think about the places in which we live, work and play, we often explore our feelings of connectedness and our sense of (or lack of) community. What aspects of design and how we deliver them determine whether or not we feel like we belong somewhere? How do we understand and define belonging across the diverse variables of our society like age, faith, race, nationality and tenure of housing? Can we foster a sense of belonging by participating in our places? This debate is supported by our local partners, The RSA and Stratford Original BID. The debate will be chaired by Glass-House Chief Executive, Sophia de Sousa. 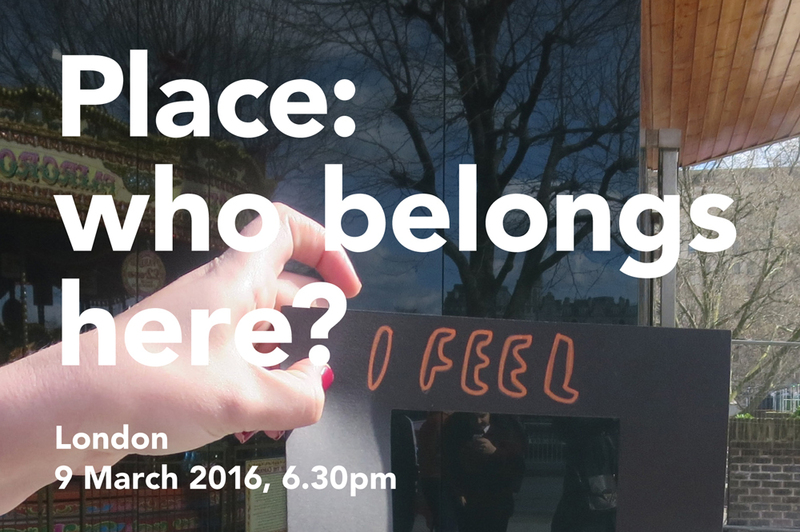 Register for Event: Place: who belongs here?